Awesome Ahead! Season7 Episode15 – Old La Honda and West Alpine! This is a grand daddy of them all ride. 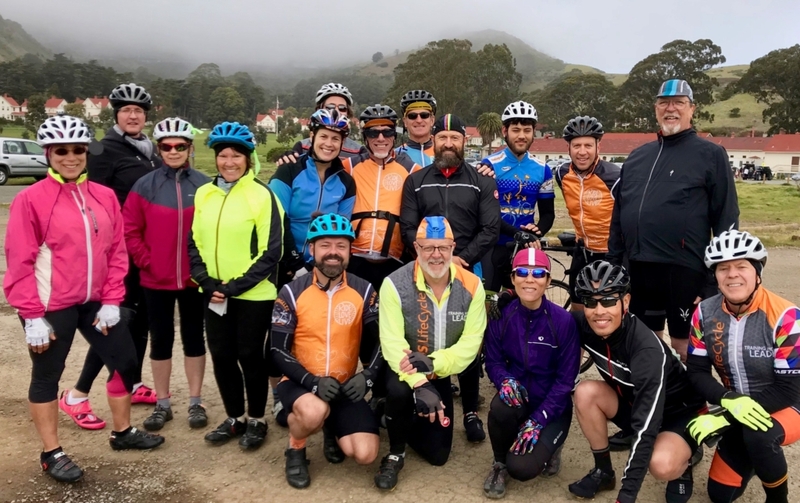 This ride is a tough one – even for people who “love climbing” – BEFORE lunch we’ll climb Old La Honda and West Alpine. 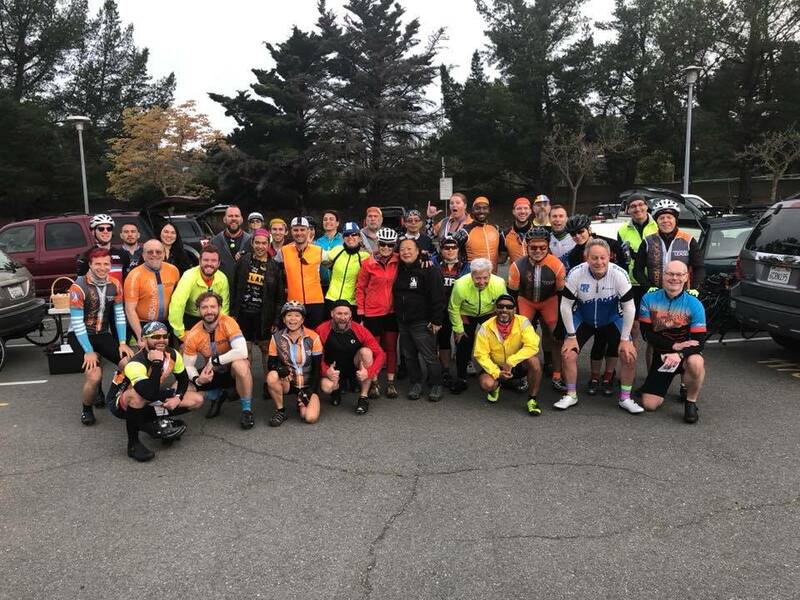 Almost the entire ride’s climbing is in the first 46 miles – and then we’ll do a swing out in the flat returning to the San Tomas Trail sprint. 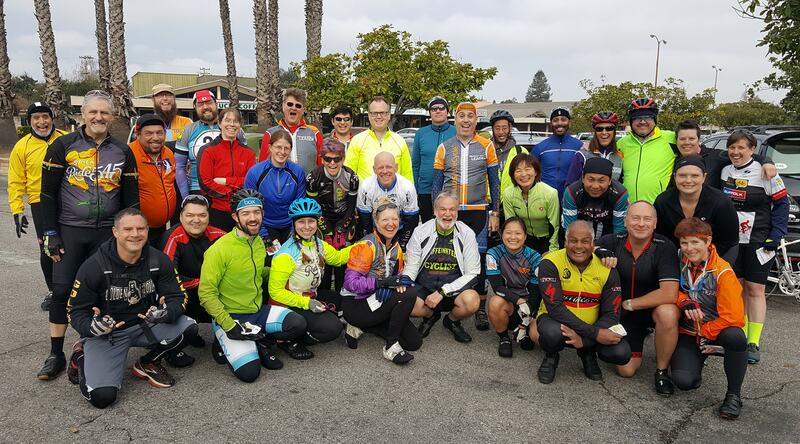 This ride is long – and can be very hard if you aren’t ready – but when you finish, anything on AIDS/Lifecycle will be a breeze. this is the ride everyone talks about – and everyone finishes as well. Bring your climbing legs!